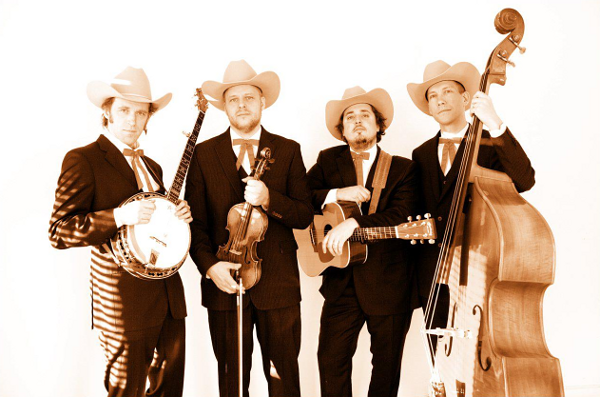 The Blue Mountain Boys´s mission is to pick hard-driving, high n´ lonesome bluegrass in the tradition of Bill Monroe and his contemporaries. Our repertoire consists of classic material from the golden age of bluegrass music, with the addition of classics translated into swedish and our own, homegrown songs. WELCOME TO OUR WORLD FOLKS!